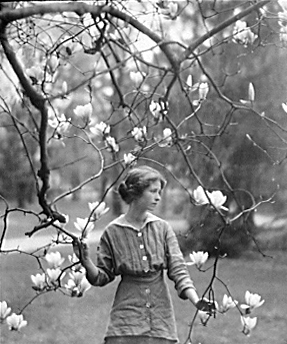 As a teenager starving for more female role models (specifically poets), someone who knew me rather well recommended that I check out Edna St. Vincent Millay. The recommend-er correctly believed that I would not only be fascinated by Millay’s biography, but by her poetry, as well. She was truly a woman who lived her art and that is something that I admire with all of my heart. What she would do–and oh! There was a shutter loose, — it screeched! Buy some poetry on Amazon.